* Who is Martin Luther and why did he want to change the Catholic Church? * What is a Christian Humanist? * How did the ideas of the Renaissance also influence the Reformation? 1. Introduction to the Reformation. 2. 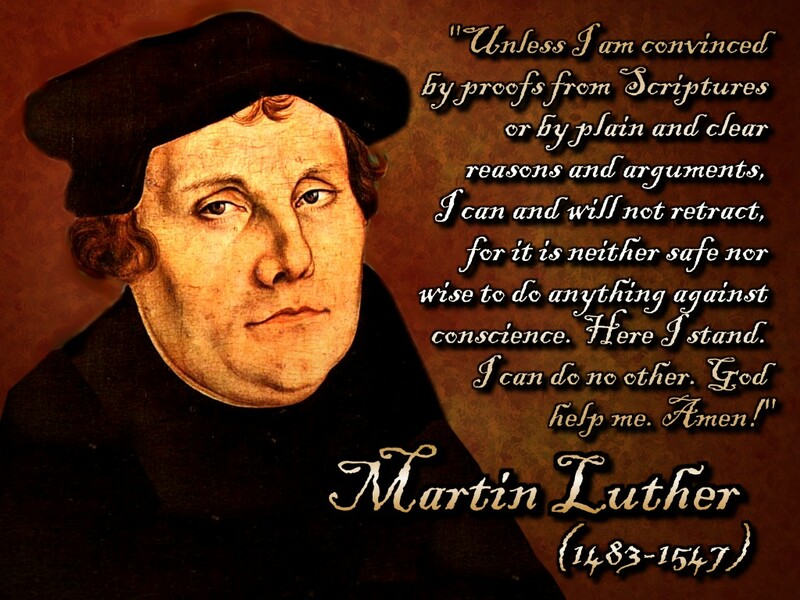 Video, "Martin Luther" a documentary. Video questions (download here) will be used to teach the principles of the chapter and documentary.